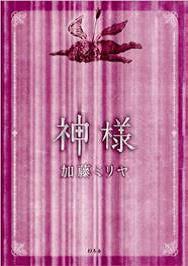 novel “Kofuku no Megami”. Miliyah’s novels reflects a unique world of reality which forms a liaison to her music and this is why many young readers support her novels. This is the first fashion book produced by Miliyah Kato known as the creator of hit trends such as “Miliyah hair” “red lip” and “Miliyah cap”. Her followers are called “Milliyah-ers” they became a social phenomenon. ・Coordination tips such as how to look stylish, how to wear simple T-shirts in a fashionable way etc. ・Shopping tips - Where does Miliyah buy her clothing? 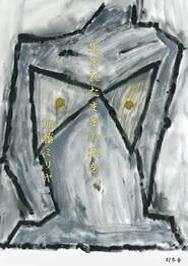 This artist book was released on Miliyah Kato’s 10th anniversary. Miliyah Kato goes over ten years of her past career and speaks out about many styles of “love” which she has expressed through her music. Miliyah Kato also introduces episodes on creating “My most favorite Miliyah songs” voted by her fans.